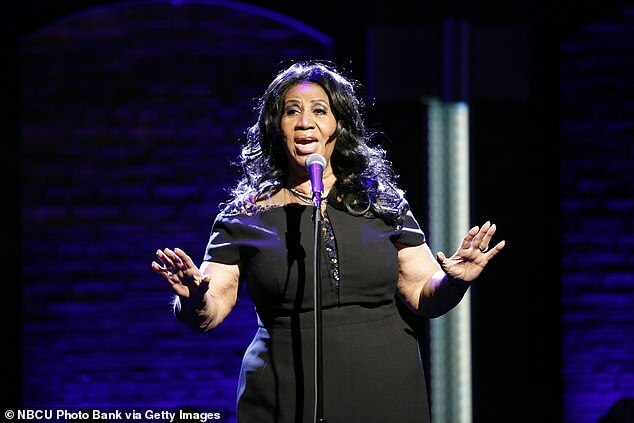 Police are investigating the alleged theft of assets belonging to the late singer Aretha Franklin. Police Lieutenant Timothy Abbo told Detroit Free Press late Thursday an active theft investigation is underway involving the Queen of Soul’s suburban mansion, but that it started before Franklin’s death. He offered no further details. TMZ also reported that the criminal probe involves someone inappropriately using her funds, although it is not clear how much, if any, money was taken. 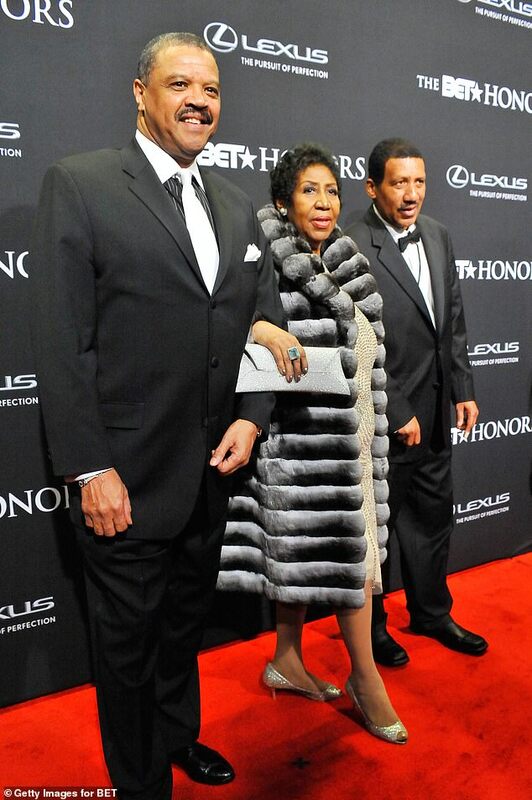 Franklin died of pancreatic cancer in August in her Detroit riverfront apartment at the age of 76. 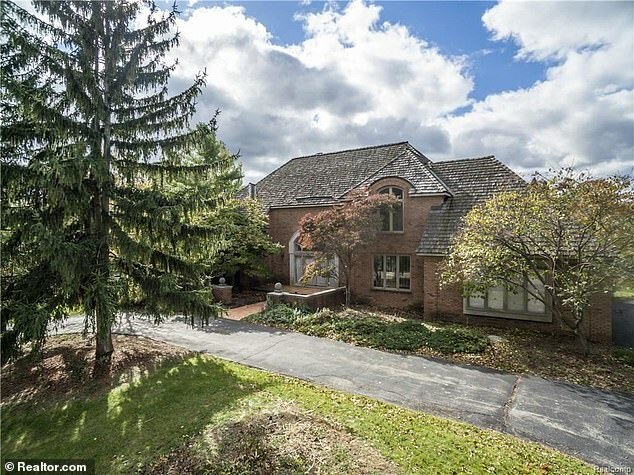 At the time of her death, she still owned her 4,148-square-foot Colonial-style home in Bloomfield Township, which has drawn scrutiny by the Internal Revenue Service. The theft investigation was first reported by The Blast, which also claimed that Franklin’s estate is locked in a battle with Franklin’s 61-year-old son, Edward, who was born when the singer was just 14. The Blast reported that Edward has been trying to get a court order to force the estate to produce monthly financial documents to Franklin’s heirs. However, the estate won’t turn over the information because, it claims, that could negatively impact the criminal investigation involving missing assets from the estate. Her estate paid at least $3 million in back taxes to the IRS since her death in August, an attorney for the late Queen of Soul’s estate said in December. TMZ reported that legal documents it obtained showed the IRS claimed the singer owes more than $6.3 million in back taxes from 2012 to 2018 and $1.5 million in penalties. ‘We have a tax attorney. All of her returns have been filed,’ Bennett told the AP. ‘We have disputes with the IRS regarding what they claim was income. We claim its double-dipping income because they don’t understand how the business works’. ‘She had to pay for transportation, hotel rooms, backup singers, musicians. When she did that the IRS was questioning the returns she filed,’ Bennett said. ‘We’re going through audits. Returns were filed as timely as we could get them filed’. Documents filed in an Oakland County court after Franklin’s death did not mention the value of her estate, which could run into the tens of millions. Franklin’s estate also has paid money to the state of Michigan and other jurisdictions ‘where she would have had some income,’ Bennett said. In 2008, the singer said an attorney’s mistake caused her $700,000 mansion in Detroit to slip into foreclosure over $445 in 2005 taxes and late fees. The Detroit Free Press reported then that Franklin owed a total of $19,192 in back taxes on the property through 2007.